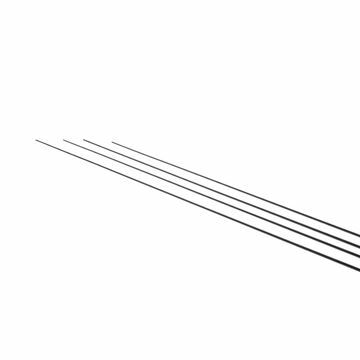 Le celebri Lowrider diventano ancora più performanti. 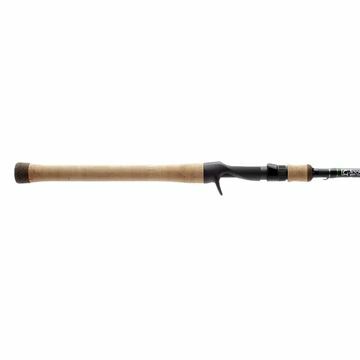 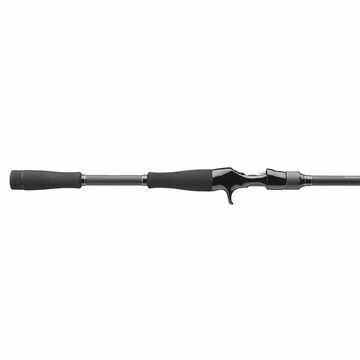 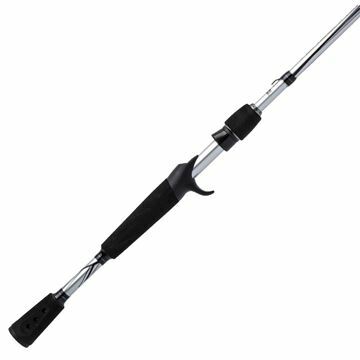 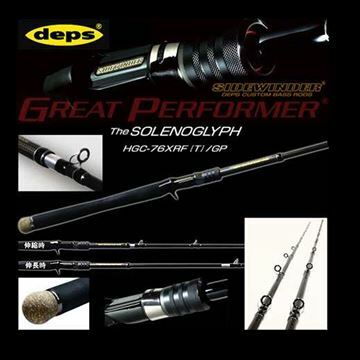 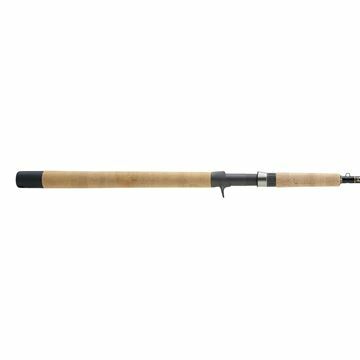 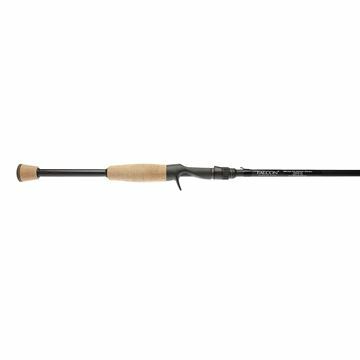 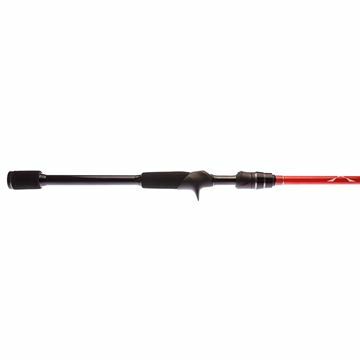 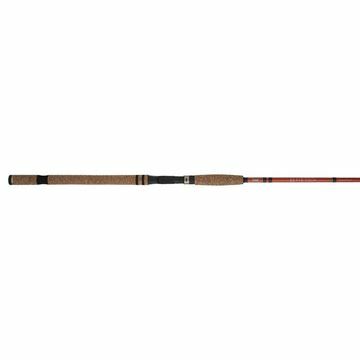 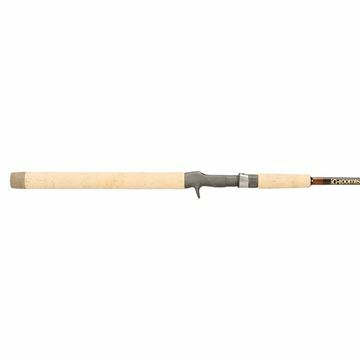 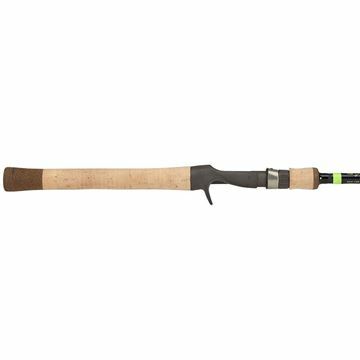 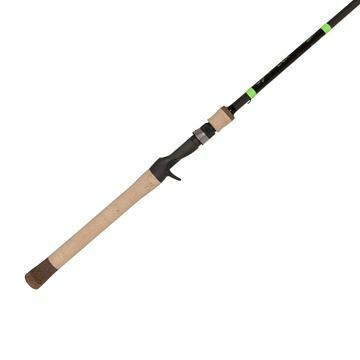 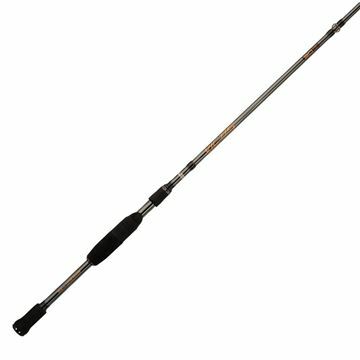 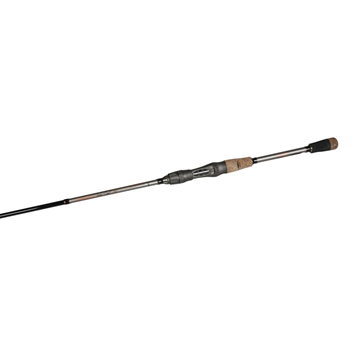 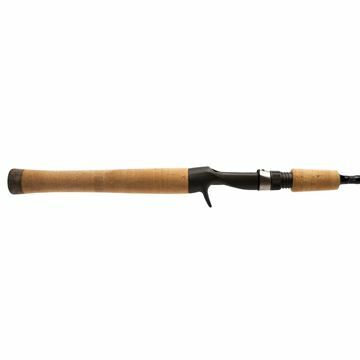 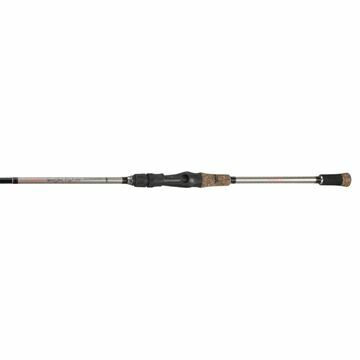 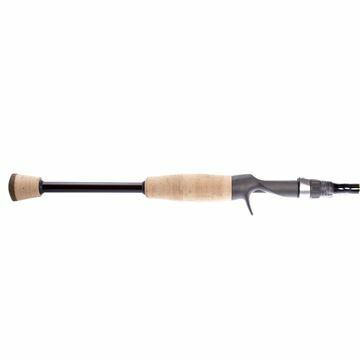 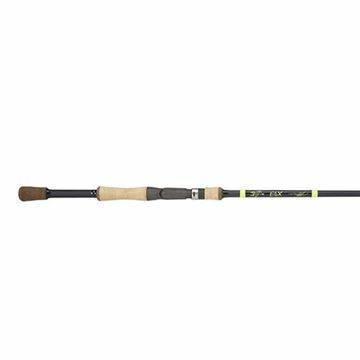 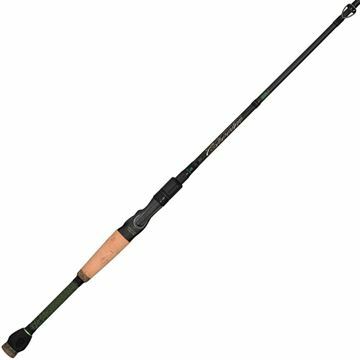 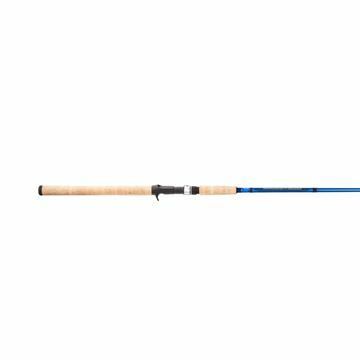 E6X Jig and Worm casting rods by Loomis. NRX Jig & Worm casting rods are designed specifically for fishing jigs and soft plastics. 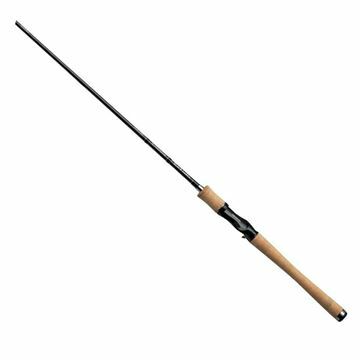 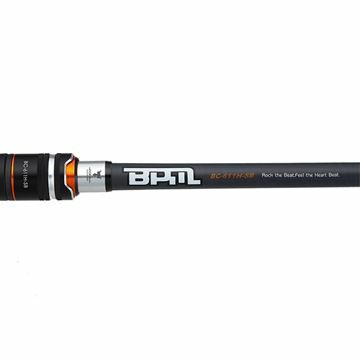 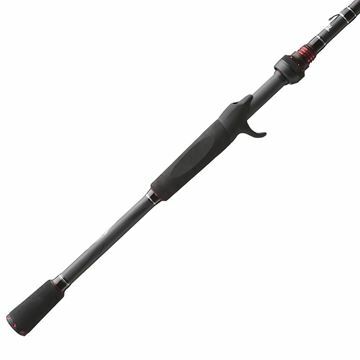 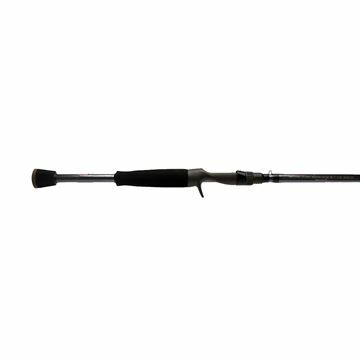 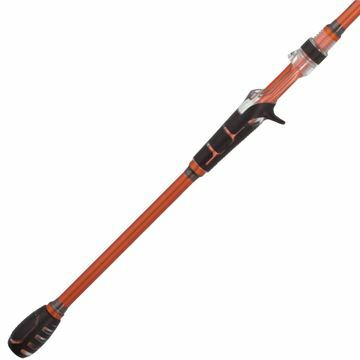 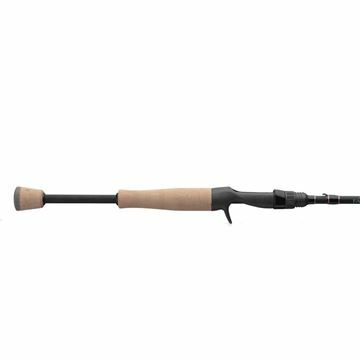 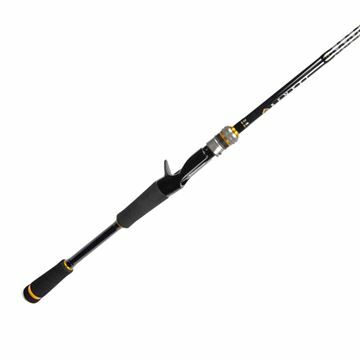 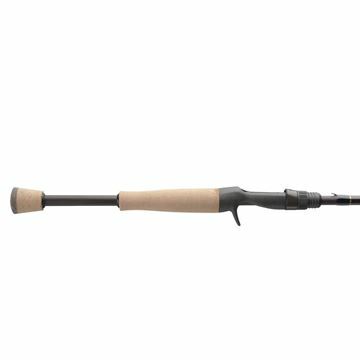 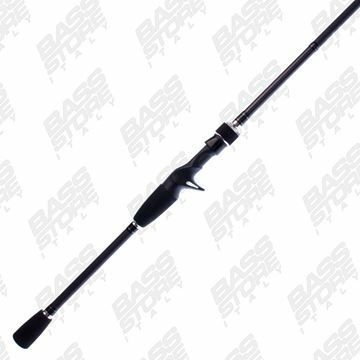 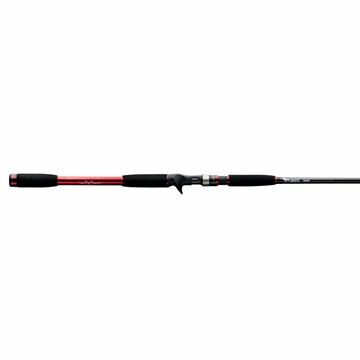 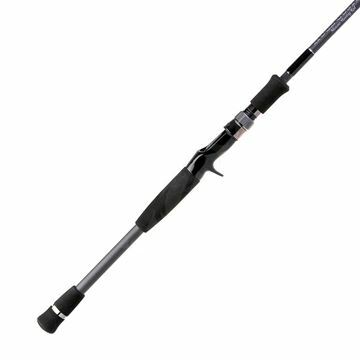 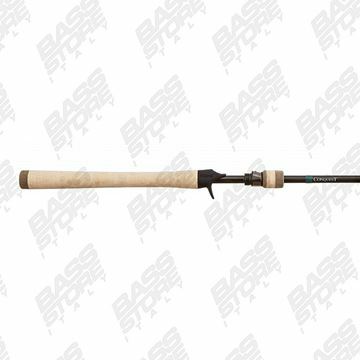 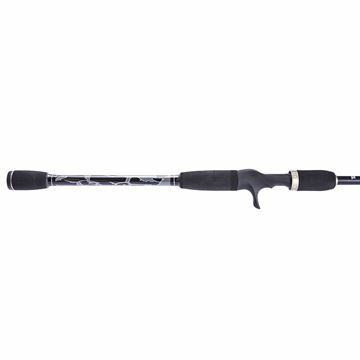 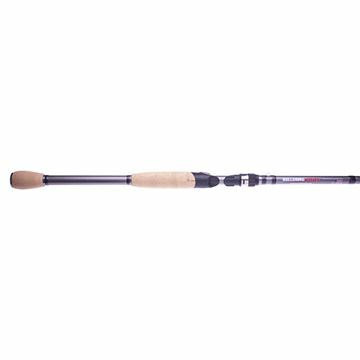 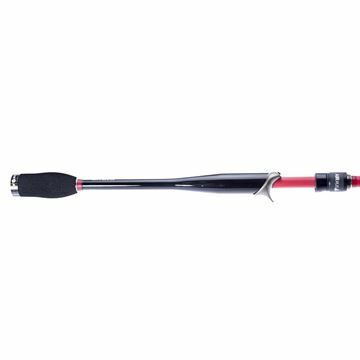 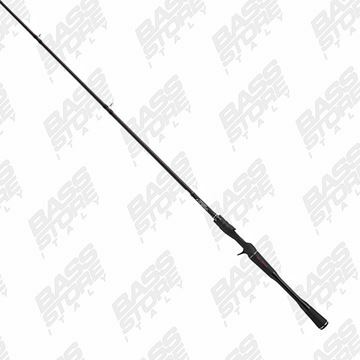 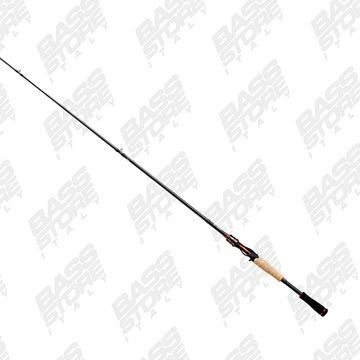 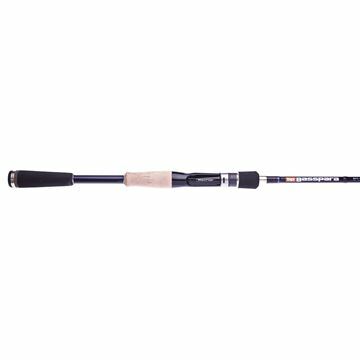 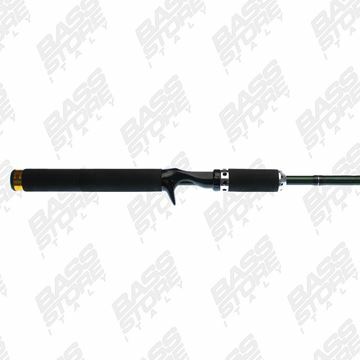 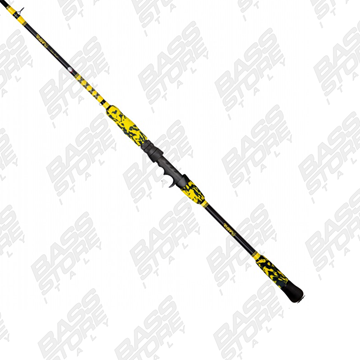 SWBR 955C for bass fishing and pike fishing.